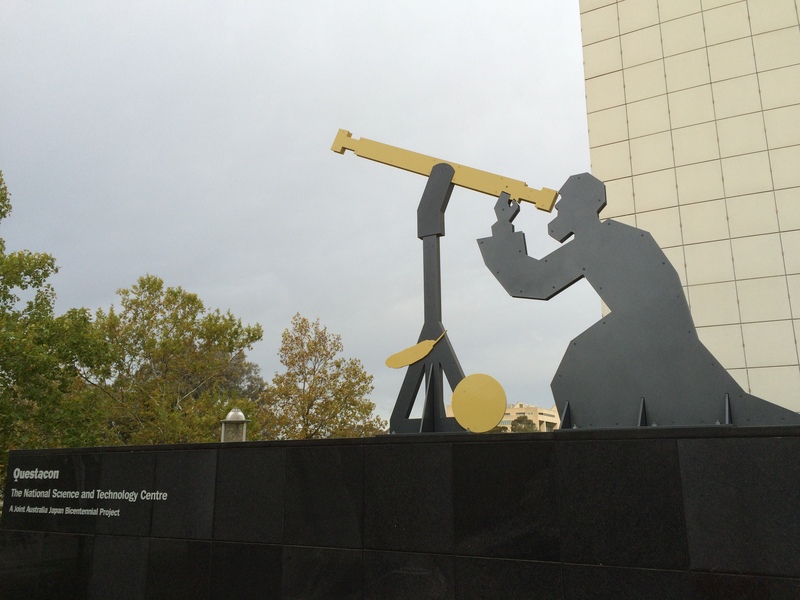 The main entrance to science and technology centre, Questacon. It may sound strange to have saved our most anticipated family day out for nearly six months but, as I have written before, there really is so much to do in Canberra. 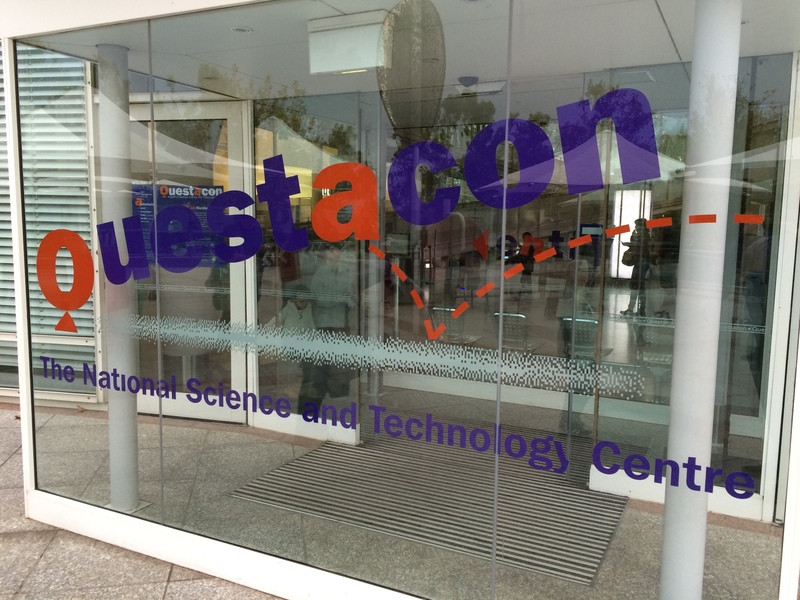 Questacon’s mission to inspire and educate is clear from the outside. We keep running out of food. Seriously. This isn’t a plea for community donations. Just an observation of something that we hadn’t really prepared for in our move to Australia. 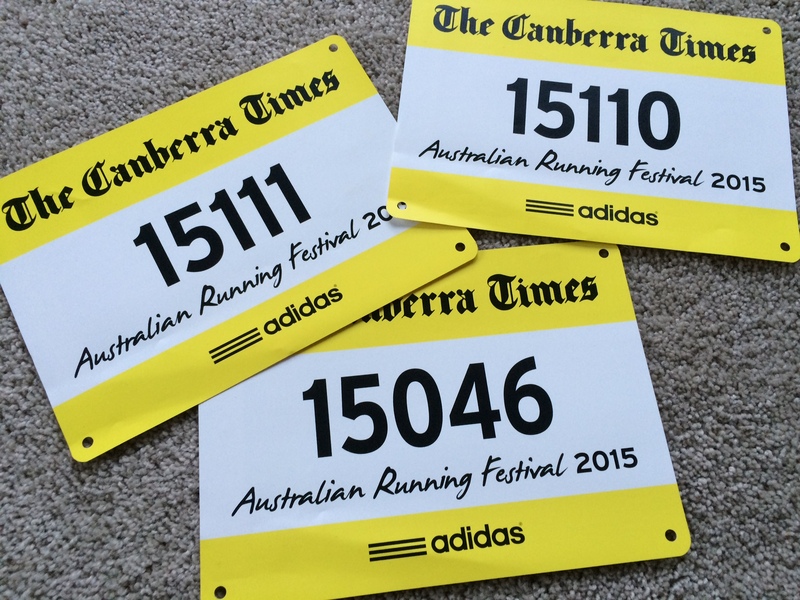 The Canberra 5k was our first race in Australia but it won’t be our last. This post is going to make me sound all athletic, and really, I’m not. But since we moved to Canberra, I’m a darned sight more athletic than at any point since childhood. Last weekend, Canberra hosted the Australian Running Festival. A two-day series of races ranging from a 5km run to a 50km ‘ultra-marathon’ (as if a marathon wasn’t enough of a challenge). Something we’ve come to appreciate about Canberra is that, unlike other cities of a similar size, which may boast one or two minor tourist attractions to bring in out-of-towners and entertain locals, Canberra’s status as Australia’s capital means it is disproportionately bursting with things to do from its outer suburbs to the city centre. One of the things that Canberra excels at, is placing people at the heart of the Australian story. There are museums aplenty, frequent ‘one off’ exhibitions, and numerous monuments to what it means to be a part of this nation’s history. 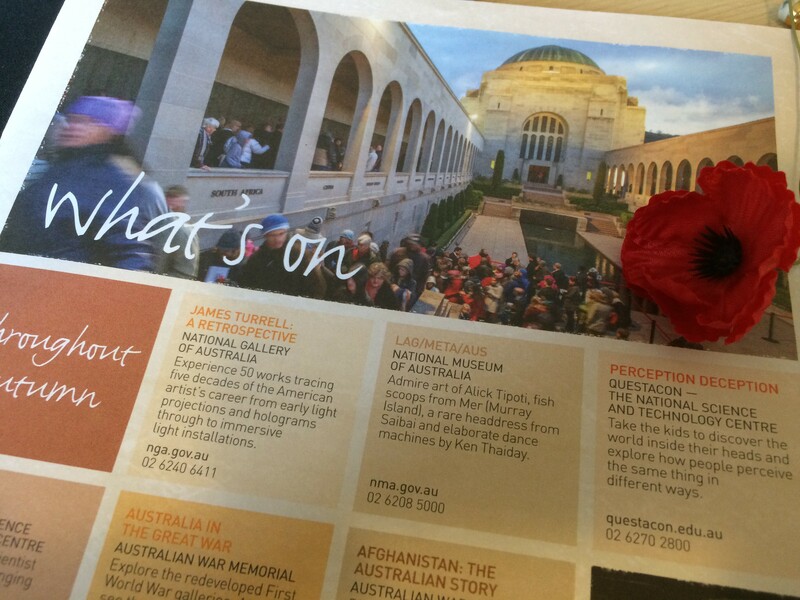 The Australian War Memorial, part tourist attraction, part lesson, part pilgrimage.